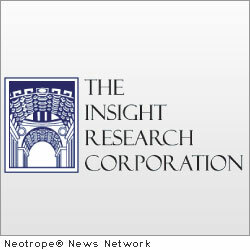 Technology News, including high-tech manufacturing, information technology, electronics, and related tech news. 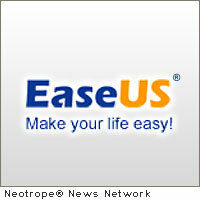 NEW YORK CITY, N.Y. /CitizenWire/ — Storage management and maintenance software developer EaseUS Software plans to release EaseUS CleanGenius 3.0 this month, a cleaner and uninstaller for Mac OS. 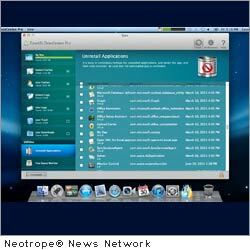 The new version aims to provide a more effective way to find disk space and boost your Mac performance. 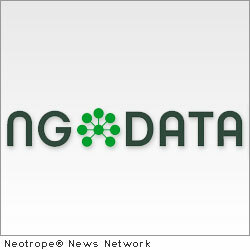 SANTA CLARA, Calif. /CitizenWire/ — NGDATA (www.ngdata.com) today announced that the company will showcase Lily, its big data management platform at the Strata 2012 Conference in Santa Clara, California. The O’Reilly Strata Conference is the leading event for the people and technology driving the data revolution. 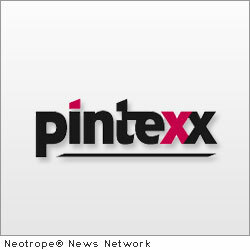 LUDWIGSBURG, Germany /CitizenWire/ — Pintexx, an international company that focuses on sophisticated software solutions for the processing and optimizing of text, has announced today that it has released the Microsoft Add-In of the 4D Wording Optimizer. 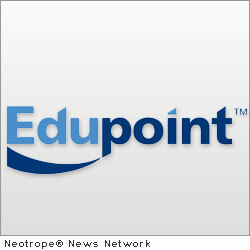 IRVINE, Calif. /CitizenWire/ — Edupoint(TM) Educational Systems, a leading student information system (SIS) solutions provider to the national K-12 market, has been selected by the High Desert Education Service District to replace their eSIS SIS solution with Edupoint’s GENESIS(TM) SIS. 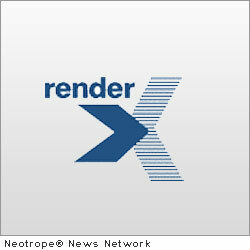 PALO ALTO, Calif. /CitizenWire/ — RenderX, the leader in XML formatting solutions, released a new product – DB2XML – which enables RenderX’s reporting and rendering products to use databases and CSV files as data sources. 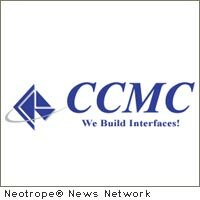 ALTAMONTE SPRINGS, Fla. /CitizenWire/ — CCMC Inc., the leading provider of automated interfaces for the financial industry, announced an agreement with COCC, the seventh largest technology service provider in the U.S., to provide ccmcBridge connecting their next generation core processing system with the industry’s leading loan origination systems. 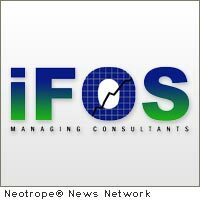 WASHINGTON, D.C. /CitizenWire/ — Intelligent Fiscal Optimal Solutions (iFOS) announced today that the U.S. Department of Homeland Security (DHS) has awarded a contract to provide acquisition support services to the Office of Procurement Operations (OPO), Department of Operations Acquisition Division. 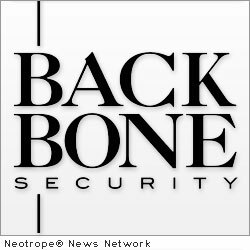 FAIRMONT, W.Va. /CitizenWire/ — Backbone Security is pleased to announce availability of a new and improved version of their Steganography Analyzer Real-Time Scanner, StegAlyzerRTS, the world’s only commercially available network security appliance for detecting digital steganography in real-time. 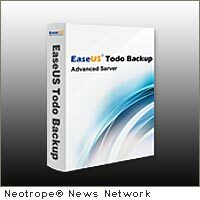 NEW YORK, N.Y. /CitizenWire/ — EaseUS Software, a leading provider of storage management, data recovery, data backup and system disaster recovery solutions, today announces it is easy to fully protect network data with EaseUS Todo Backup, an advanced backup software with comprehensive and easy to use backup features to backup network data. 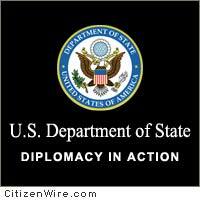 WASHINGTON, D.C. /CitizenWire/ — The U.S. Department of State will host a conference featuring innovative and intriguing visualization techniques at Tech@State: Data Visualization on September 23-24, 2011. 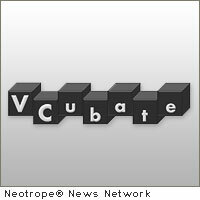 LAS VEGAS, Nev. /CitizenWire/ — VCubate announced it is opening a high technology venture incubation facility in Las Vegas, Nevada. 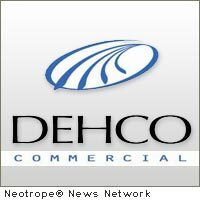 The facility will serve as an office space for local software and internet start-ups, with an option to provide equity funding of up to $20,000 per company. 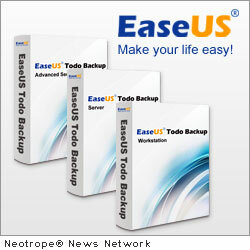 NEW YORK CITY, N.Y. /CitizenWire/ — EaseUS Software, a leading provider of easy-to-use storage management, data recovery, data backup and disaster recovery solutions, today announces the new update of EaseUS Partition Master 9.1, a comprehensive partition management solution. VANCOUVER, B.C. 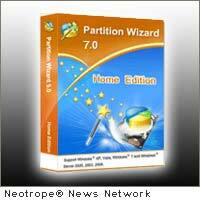 /CitizenWire/ — MiniTool Solution Ltd. announces the immediate availability of Partition Wizard 7.0 release to customers. 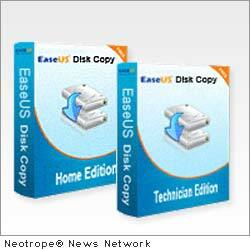 The version 7.0 releases include dynamic disk support and various bug fixes. 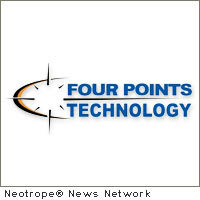 CHANTILLY, Va. /CitizenWire/ — Four Points Technology, LLC is part of the 7 Delta Team that was recently awarded a 60-month, $12 billion contract by the VA’s TAC to conduct program management, strategy, and planning, and provide technical, systems engineering, and other solutions encompassing the entire range of IT requirements. 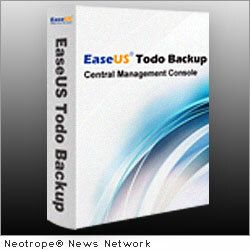 NEW YORK CITY, N.Y. /CitizenWire/ — EaseUS Software, a leading provider of easy-to-use storage management, data backup and system disaster recovery solutions, announced today EaseUS Todo Backup Advanced Server to safeguard Windows 2000/2003/2008 Server and Microsoft Exchange and SQL Servers against data loss as well as system crash, maximizing up-time of servers. 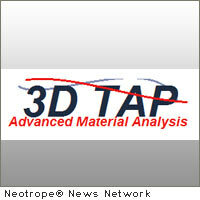 AUSTIN, Texas /CitizenWire/ — According to Dr. William Griffith, a recently published article in the Journal of Applied Physics announces the discovery of a new electromagnetic wave technology – tentatively referred to as ‘3D TAP,’ created by Dr. Griffith – that could dramatically change the way we understand the world around us. 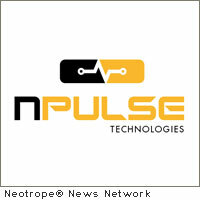 CHARLOTTESVILLE, Va. /CitizenWire/ — nPulse Technologies today announced that Tim Sullivan has joined its leadership team as CEO. Most recently, Sullivan was CEO and then Chairman of Fidelis Security Systems, an early pioneer in DLP technologies which he founded in 2002. BEVERLY, Mass. 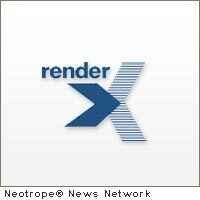 (CitizenWire) — RenderX, the leader in XML formatting solutions, and Altova, the creator of XMLSpy and other leading XML, database, and UML tools, entered a partnership agreement to provide integrated reporting and rendering solutions. 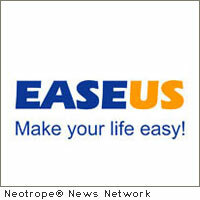 NEW YORK CITY, N.Y. (CitizenWire) — EaseUS Software, a leading provider of storage management, data backup and system disaster recovery solutions for Windows, announces today that its beta program of the latest version of EaseUS Partition Master 9.0.0 is ready for testers. 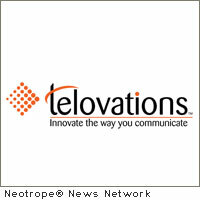 Speech Assist, a voice recognition technology for Auto Attendants, announced by Telovations Inc.
TAMPA, Fla. (CitizenWire) — Telovations, Inc., a leading provider of Cloud Communications services to business has launched Speech Assist, a voice recognition technology for Auto Attendants. 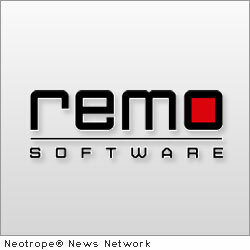 With Speech Assist Telovations’ customers can easily and cost effectively add speech recognition to their call flows. FAIRMONT, W.Va. (CitizenWire) — Gov. Earl Ray Tomblin presented the Governor’s Commendation for International Market Entry to Backbone Security along with representatives of 48 other West Virginia businesses assembled at the State Capitol in Charleston yesterday. 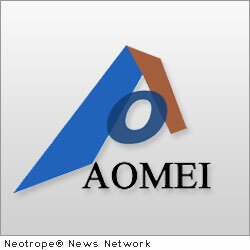 The award honors companies that have successfully exported to a new country in the past year.